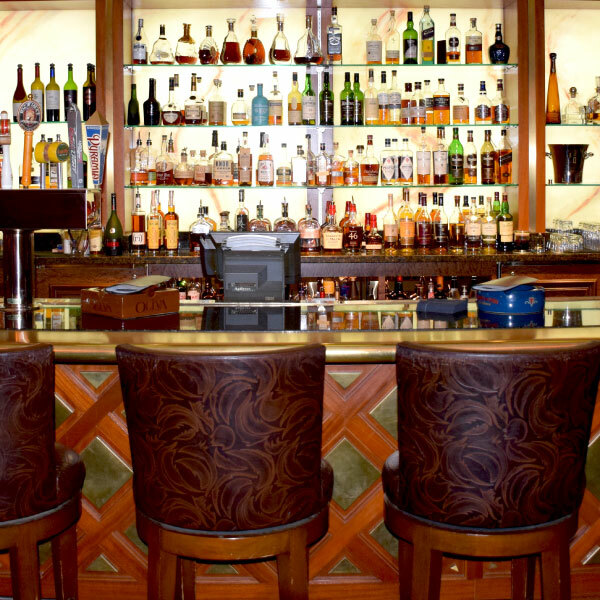 Take your night up a notch at the only premium cigar lounge in the Greater Seattle area. 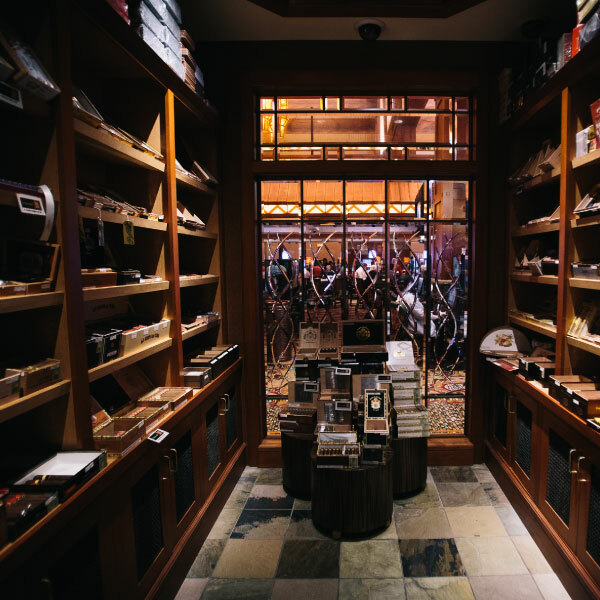 With over 200 different hand-rolled cigars and a custom walk-in humidor, it’s where you’ll find the perfect blend of tobacco, comfort and class. 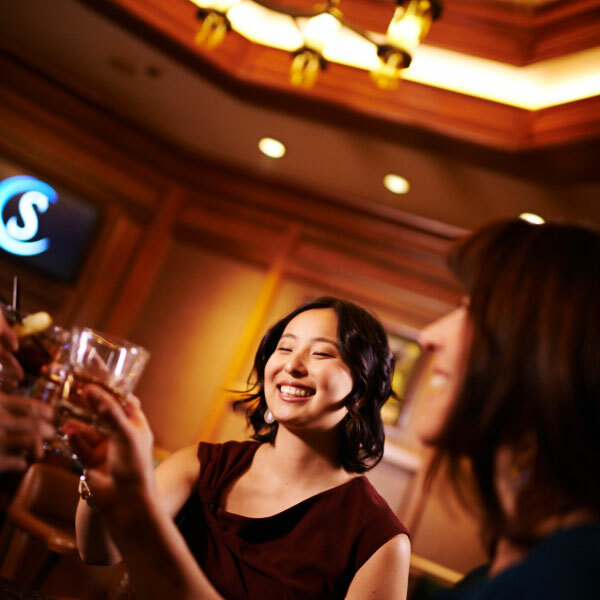 Welcome to Snoqualmie Casino’s best kept secret. They go hand in hand. 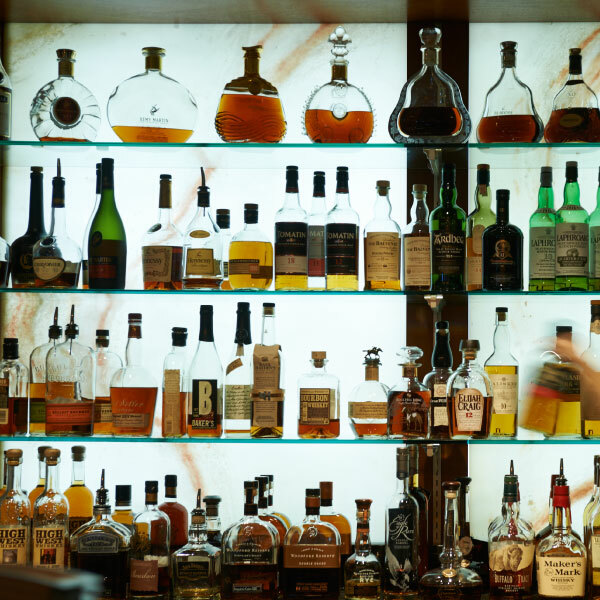 And don’t worry, you won’t be left empty-handed here. 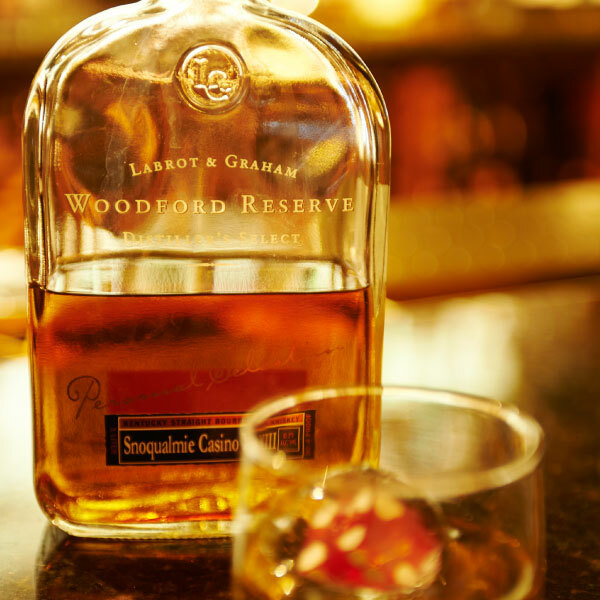 We’ll pair and prepare the perfect libation for your palate. 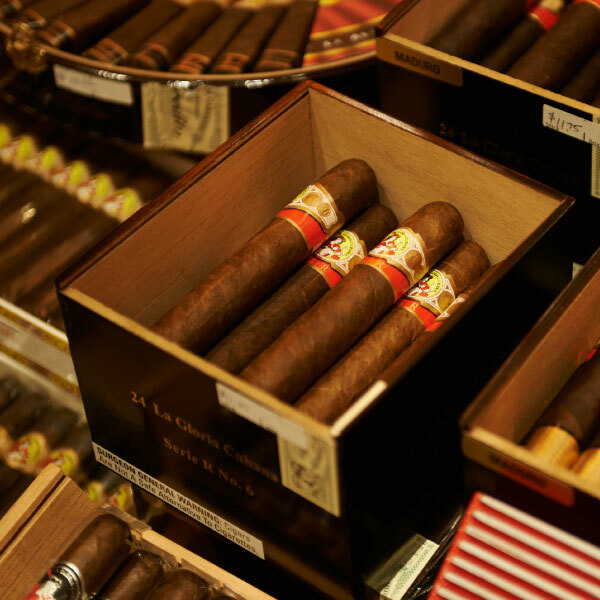 The only premium cigar lounge in the area is located at Seattle’s Closest Casino. Need a ride? 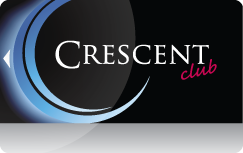 The Snoqualmie Casino Express will get you here! 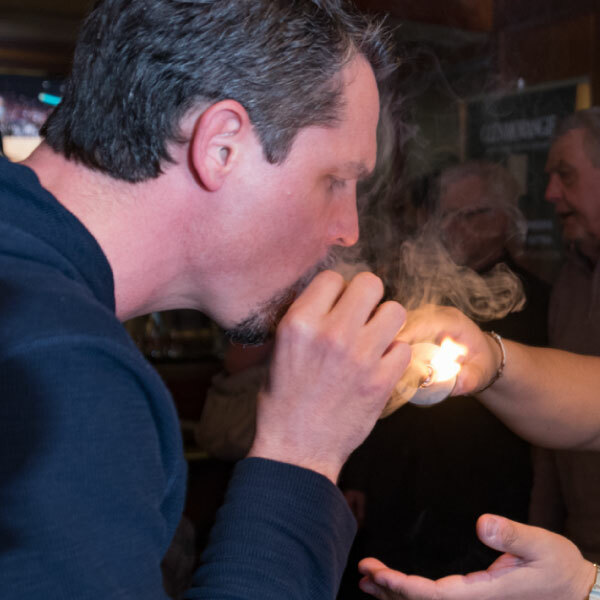 Copyright © 2016, Lit Cigar Lounge at Snoqualmie Casino. All Rights Reserved.